If you want to get a last glimpse at University Hall, basketball home for the Cavaliers from 1965 to 2006, you had better hurry. 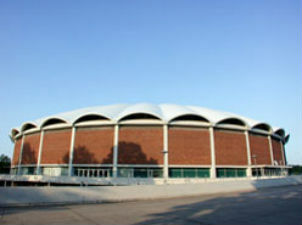 The structure is set for implosion in late May, but will be totally encased in a thick cover in the near future so that asbestos in the arena’s roof will not escape into the air. Contractors have already surrounded the building by a fence to keep people away. 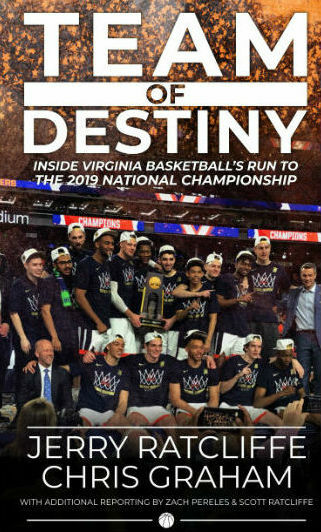 Virginia athletic director Carla Williams said that while plans are to implode U-Hall, that other buildings attached – Onesty Hall and the “Cage” – will likely be taken down traditionally with equipment. Williams said that teams, locker rooms, equipment, sports medicine, and the weight room has all moved to what they’re now calling the “Training Grounds,” the trailer complex behind U-Hall. She noted that someone found a plaque where Ralph Sampson, UVA’s three-time national player of the year back in the 1980s, had been recognized at some tournament his freshman year. Williams sent to hardware to Sampson’s parents in Harrisonburg. On that related subject of Sampson and U-Hall, there has been a clamoring amongst Wahoo Nation ever since the topic arose concerning implosion of the storied arena that if anyone should have the honor of pushing the button to take down the building, it should be Sampson. Seems fairly certain that Ralph will get the final touch to an arena that once was adorned with the message “Ralph’s House,” when he was being recruited by Virginia in the late 1970s. 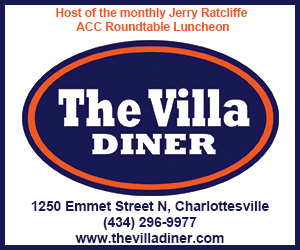 During a segment of “The Jerry Ratcliffe Show” on ESPN-Charlottesville a few weeks ago, Sampson said in an interview that perhaps his most favorite memory of his time at UVA was when the school flew him in a helicopter tour over University Hall, and as he looked down he saw in huge black letters, “Ralph’s House” painted on the white, clam-shaped roof of the building. The NCAA quickly reacted, outlawing such stunts for recruiting purposes. It was revealed years later that a team manager had snuck onto the roof the night before and painted the message, now part of Wahoo folklore. Regardless, it was a brilliant move that paid huge dividends for UVA. Once U-Hall and the attached buildings are torn down and removed, construction will begin on a new football operations center, a home for Cavaliers football so to speak, and a new Olympic sports complex, in addition to a number of new practice fields that will give that area an entirely new look. 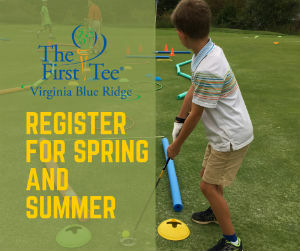 Williams said it will take two years to build the new facilities and she hopes to move in by the fall of 2022, a tight schedule somewhat dependent upon weather. 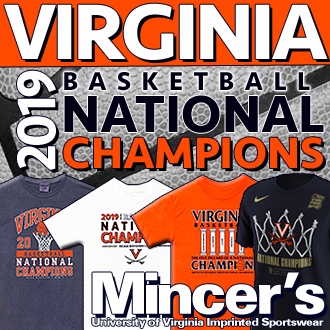 Perhaps an aid to the campaign was Virginia’s dominating shutout win over South Carolina from the SEC in the Belk Bowl in late December, which improved the Cavaliers’ record to 8-5 in Coach Bronco Mendenhall’s third season. 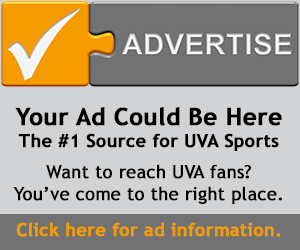 UVA had not enjoyed a winning season since 2011. Williams took full advantage of that situation in terms of contacting donors to the campaign. There has been some conjecture that because Virginia football has struggled mightily in recent years that many supporters were taking a wait and see attitude before committing to pledging money for the new facilities. Williams had heard that also, but wasn’t convinced because not long after she arrived in Charlottesville a little over a year ago, she received an immediate positive response when she requested an emergency fund in order to provide some basic things for the football program. “People stepped up right away and helped make that happen,” she said. “They didn’t wait and see then. I’m sure like any place there are supporters that may take that approach, but by and large the people that I’ve spoken to are extremely supportive, excited, and love the direction the program is going in. Coming to Virginia from the University of Georgia in the football-rich SEC, Williams was keenly aware of the rarity in shutting out a team from that league in a bowl game. She senses that Cavalier football fans are hungry for success. She and Mendenhall are appreciative of how donors stepped up to help the program simply meet industry standards in some areas last year by funding additional personnel in the strength and conditioning and in the research-recruiting areas. Both believe that has already paid dividends. There are ripples of excitement throughout Wahoo Nation about the new complexes, and much of that excitement will build up to the day that University Hall comes down. What an incredible day that will be when the man whom the building once bellowed his name for everyone in Charlottesville to see, pushes the button and University Hall becomes part of UVA legend. Barry Parkhill needs to share honors. He brought greatness to the program in its earlier “U-Hall years”; Would be tragic to forget all the passion he brought to the program – the cheers and tears… BP must attend!